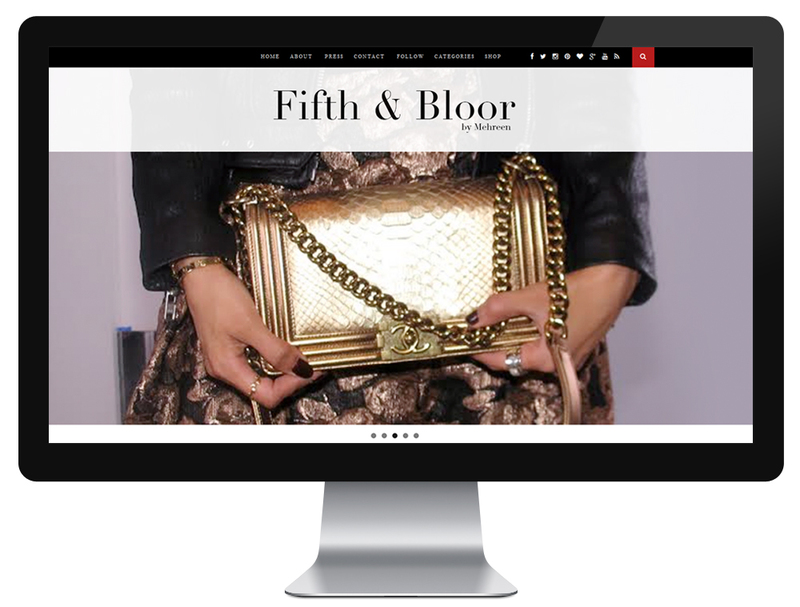 We were thrilled to have the opportunity to work with Mehreen of Fifth & Bloor on her custom blog design. Mehreen came to us wanting and clean, editorial, high fashion look which can often be very difficult to achieve with a Blogger blog (which she was/is on), but our designer Erika S. worked her magic and came up with this amazing design. It’s hard to believe it’s a Blogger blog, right? 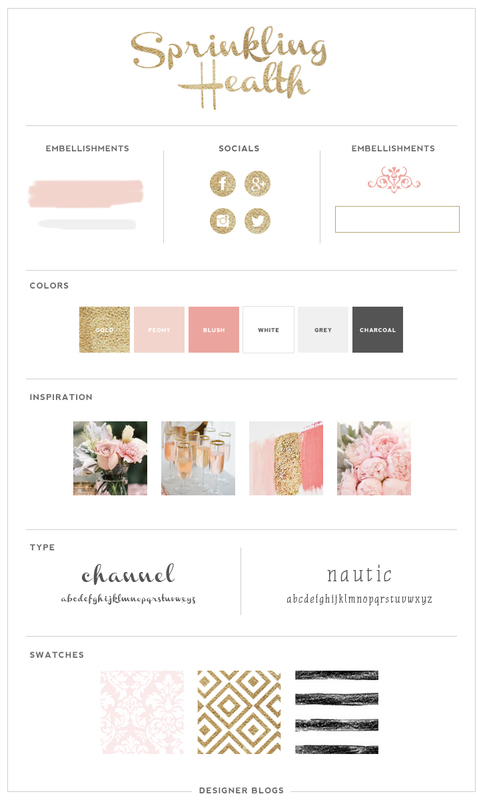 Mehreen came to me with a clear idea of how she wanted her blog to look. 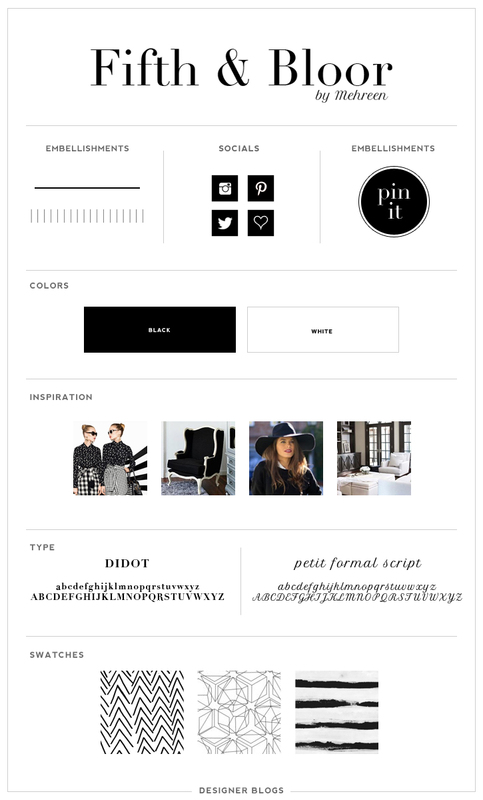 She wanted her site to look more like a website, and less like a typical Blogger blog. 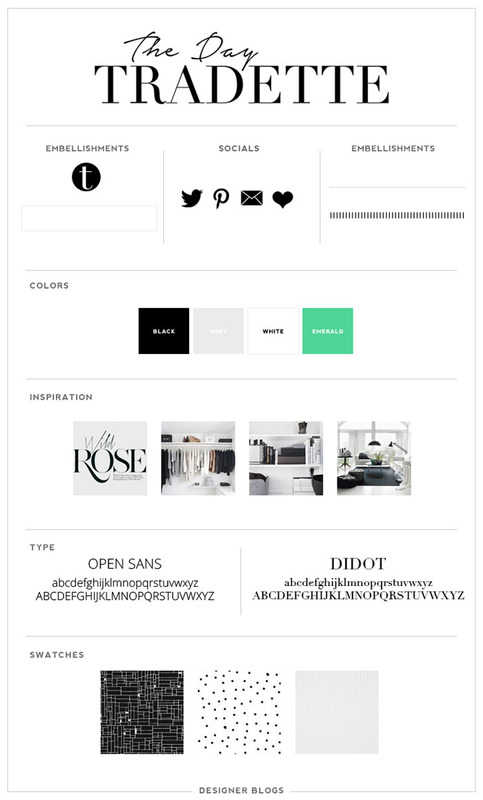 This meant adding a slider and optimizing her design for mobile devices. 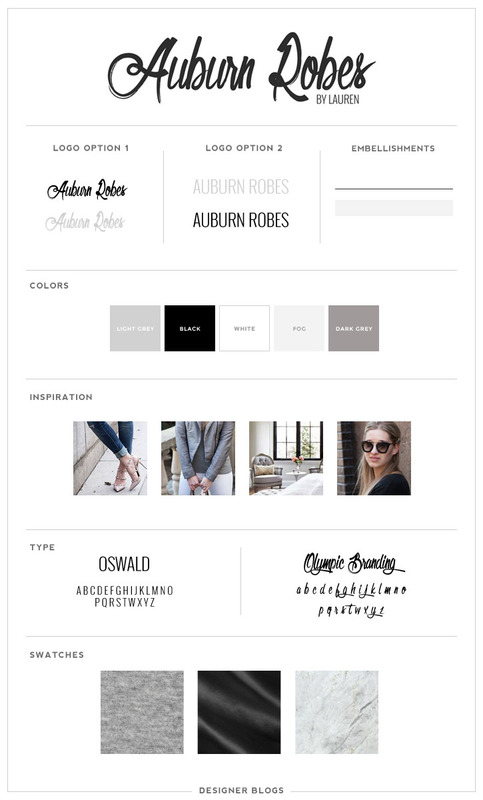 At first, the task seemed like it could get a little complicated, but as I started designing and coding, it was so fun to see everything start coming together. I really enjoyed working with Mehreen and loved having her bring her unique ideas to the table. Her design is one of my favorite ones yet! Check out Fifth & Bloor HERE.